You’ll find Part 1 of my conversation with Kristen here: episode #18. 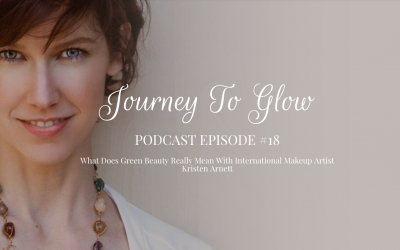 A rare hybrid in the beauty industry, Kristen Arnett, has a unique expertise in “green” and a career that’s spanned working as an international makeup artist, educator, writer, speaker, product developer and brand consultant (in both English and Italian languages) over the past 20 years. She’s been called a “Green Leader” by ELLE Magazine, a “Top Eco Influencer” by Eileen Fisher and a “Natural Beauty Guru” by Whole Living. 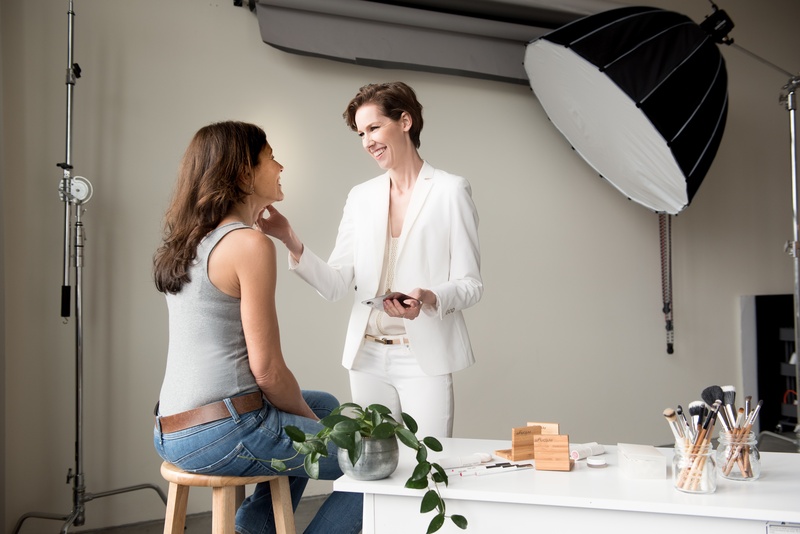 A highly sought after makeup artist in her own right, Kristen is one of the few in the world working with non-toxic, natural and organic makeup. She delivers high-performance results that help keep clients’ skin looking spectacular under any circumstance — garnering praise from celebrities, top models and regular women alike. Her immensely popular (former) site Green Beauty Team, was the first of its kind to offer natural beauty solutions and practical advice from a pro’s perspective and became known as a whistle-blower of greenwashing brands. In her one-on-one Healthy Beauty Lessons and her infamous, viral makeup tutorial “Makeup Tips for Women Over 50”, Kristen shares unique makeup techniques she developed for older women to look as youthful and radiant as possible – without piling on tons of makeup or needing invasive procedures. 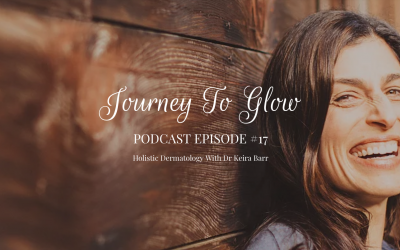 Whether it’s appearing on television, hosting workshops or speaking at events, Kristen is passionately committed to helping people live more vibrantly through conscious choices in beauty. 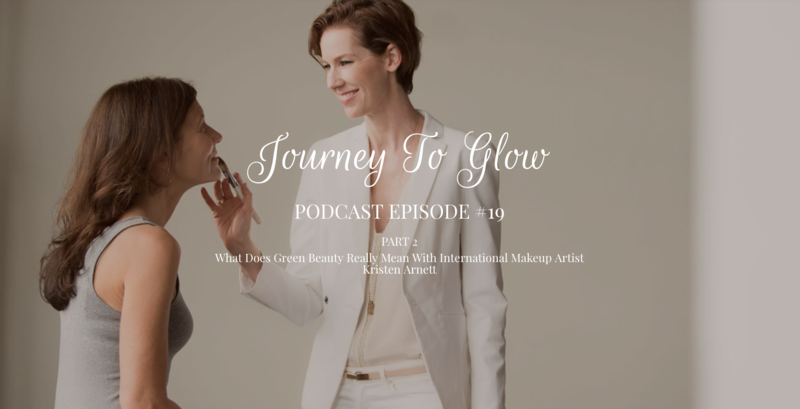 If you’ve enjoyed this episode of the Journey To Glow podcast you’ll enjoy part one of my ocnversation with Kristen episode #18. *Some links are affiliate links which means that we may make a small comission from the sale of products purchased through our link. 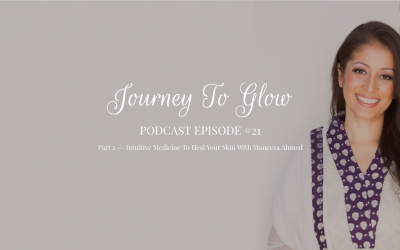 This enables us to create free podcast episodes and quality content for the Journey To Glow community. After spending thousands of dollars on organic, non-toxic skincare products but not seeing much improvements with my skin, I started researching essential oils. Don't get me wrong, I'm a green beauty junkie and I love the handmade, small batch skincare products I purchased. But I never found ONE serum that would tackle all of my skin's unique needs. So I ended up with a bathroom counter full of lovely products but no real solution. 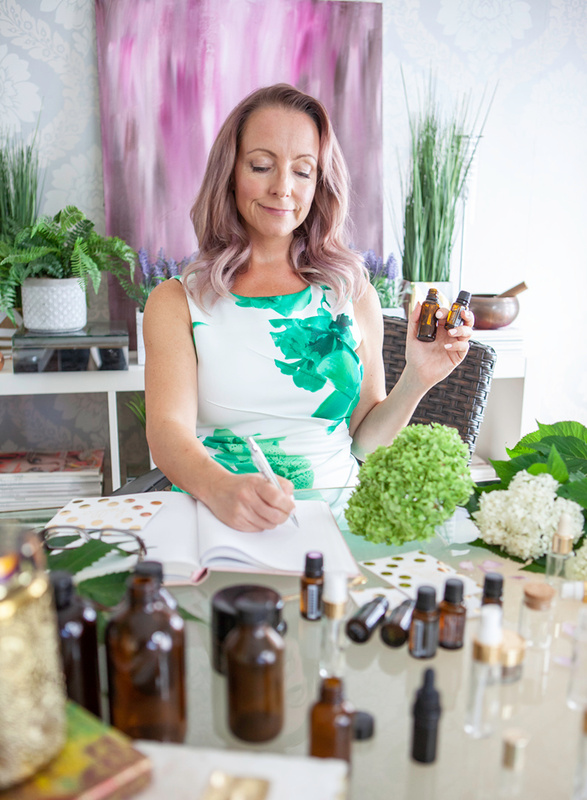 Through my extensive research on essential oils for sensitive skin, I discovered 5 key oils that targeted my skin’s dehydration, inflammation and breakouts. After 2 weeks of crafting and testing my own serums made of 100% certified pure therapeutic grade essential oils, I noticed an improvement on the texture of my skin. 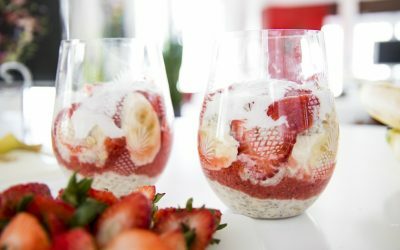 Specifically, the rosacea breakouts on my cheeks were gone and my skin felt hydrated. 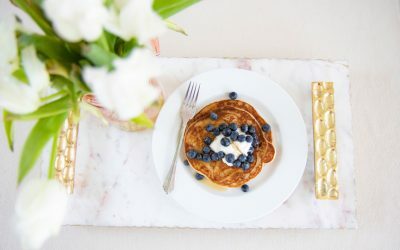 If you've been listening to the podcast, you know that I'm 100% transparent about the diet and lifestyle changes that need to be made on our journey to glow. I would never preach that essential oils are the miracle cure you need to heal your skin. But doTERRA's essential oils have helped me tremendously physically, emotionally and mentally which is why I'm sharing this free guide with you. Download my (free) Essential Radiance Guide to learn more about my top 5 essential oils for radiant skin.